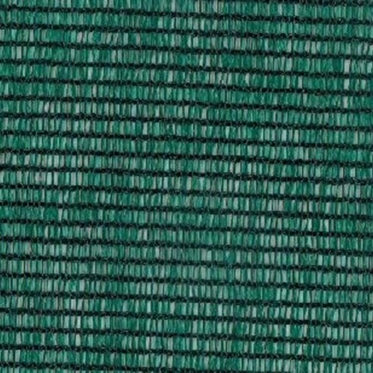 Our Garden – Allotment Netting is a Heavy Duty durable netting manufactured from quality filament polyethylene yarn. It is used as crop netting, bird netting, and to protect horticulture from pedestrians and predators. 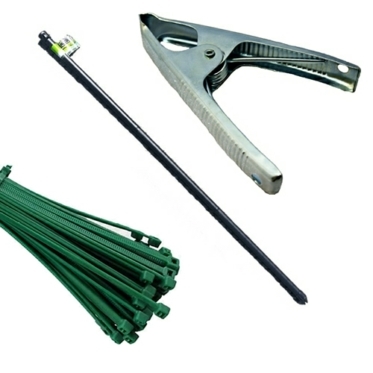 Plastic Cable Tie - ZipTies!. 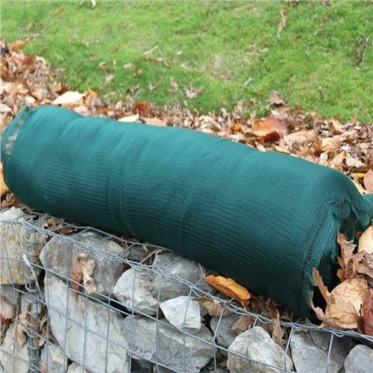 Our Garden Netting – Allotment Netting is Heavy Duty, so please bear this in mind when chosing! Let’s grow together!